Construction cases are among the most complex and difficult to win often for factual reasons, and always for legal reasons. 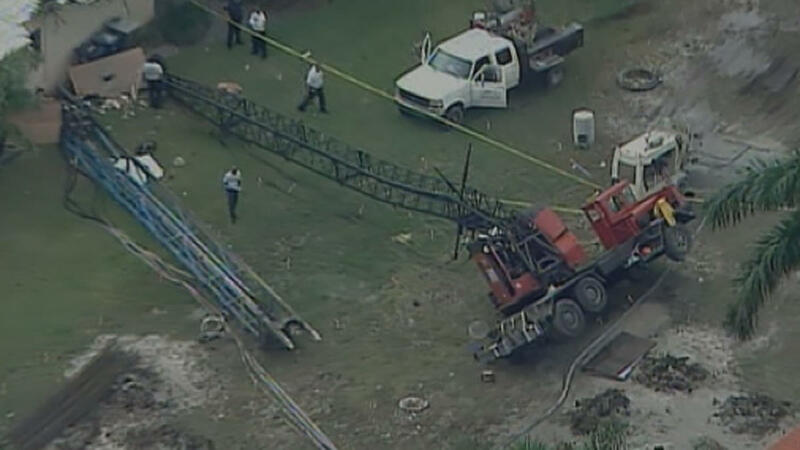 This week in Hallandale, a horrific construction site incident occurred when Christopher Ricci, 27, was killed after a crane toppled and fell on him in the Golden Isles neighborhood of Hallandale Beach. At the time, Christopher Ricci was working on a sea wall. “The crane started to topple over. Construction workers noticed what was taking place and they took off running” said Hallandale Beach police Capt. Sonia Quinones. Christopher took off running as well according to witnesses, but he was fatally hit by the boom before he could run for safety. Leesfield Scolaro successfully resolved a very similar case than the tragic Hallandale incident of Thursday morning. Tagged: "christopher ricci", "construction accident", "Construction worker", "crane accident", "crane boom", "crane operator", "hallandale beach", "luffing boom", "main boom", "Sonia Quinones" and "worker's compensation"